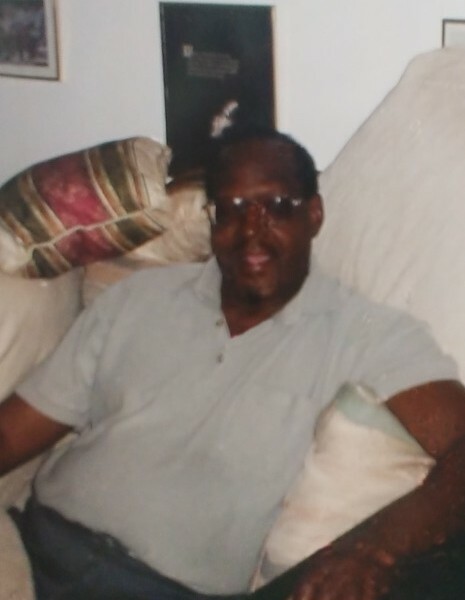 Obituary for Clifton E. Cherry | Wright Funeral & Cremation Services, Inc.
Clifton Ezekiel Cherry ,73, also affectionately known as “Dumpie”, of New Castle, Delaware, passed away, Monday, August 20, 2018, at the Regal Heights Rehab Center in Hockessin, DE. Born on August 14, 1945 in Dorchester, South Carolina, he was the son of the late Benjamin and Lunetty (Caleb) Cherry. Clifton was a teenager when he came to Coatesville, PA with his parents and siblings. He enjoyed playing football in high school. After graduating from S. Horace Scott Senior High School in 1964, he enlisted into the US Army, during the Vietnam War. He served three years until he was honorably discharged. Clifton worked as a baggage handler at the airport. He enjoyed listening to classic soul music and watching football. Clifton is survived by two sisters, Veronica Norris and Sadie Morrison (James) both of Coatesville, PA and a host of nieces, nephews, cousins and friends. He was preceded in death by two brothers, George Cherry, Benjamin Cherry Jr. and his brother-in-law Claude Norris. Services will be held at 11 AM on Tuesday, September 4, 2018 at Wright Funeral & Cremation Services, Inc., 725 Merchant Street, Coatesville, PA, The viewing will begin at 10 AM. The service will officiate by Pastor Linwood Smith, Jr.
Interment with full military honors will be held at Indiantown Gap National Cemetery, Annville, PA. Flowers can be sent to the funeral home on the day of the service. The theme color is red, white and blue. Light a candle or share a condolence messages for the family on the online guestbook.